Saving Money, One Stitch at a Time | Knit Like You Mean It. My student Brooke sent me—just off the top of her head, no less!—this list of reasons why knitting is going to get even more popular as the economy declines. Now, I’m not saying she’s wrong here, because she makes some excellent points…but I will say that, as my stress grows, my cravings for both chocolate and new yarn reach shrieking point. But, hey, it’s worth a try. 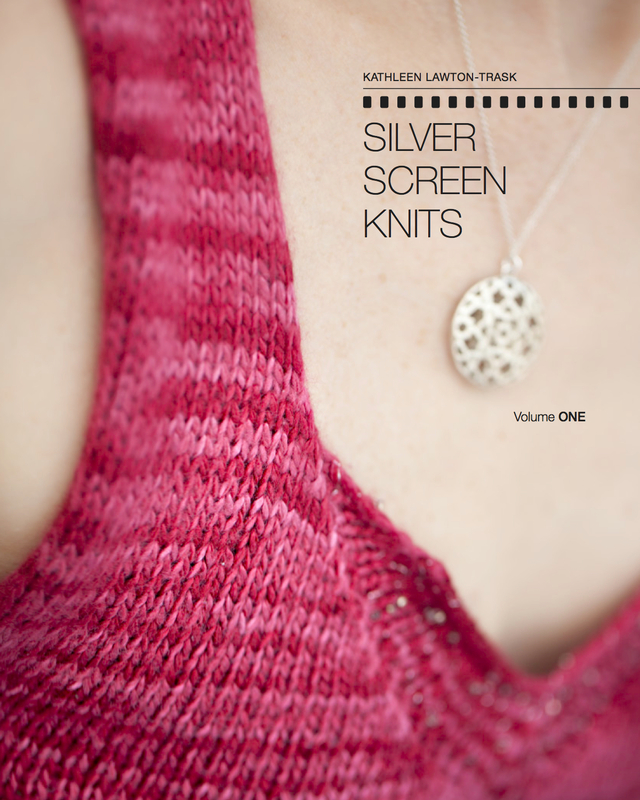 The photo to the side here was taken for the upcoming book Pints and Purls: Portable Projects for the Social Knitter . I need to lose a little weight and sit up straight. Oh, and brush my hair…oy. See the list, after the jump. it’s centering, like yoga, but you don’t have to buy special clothes for it or be able to turn yourself inside out; I could go on and on. And so could I! I think my favorite here is the allusion to a bread line. Did you catch it? Brooke does have many good points here but I have to back up to the item on the list “doesn’t take up any space.” Brooke does not have a stash or a number of WIPs?